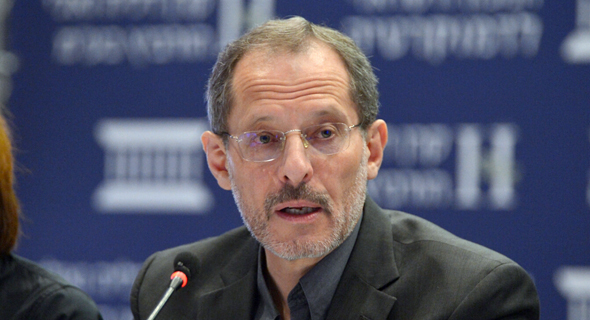 Economist Eugene Kandel has turned down an offer from Israel’s Ministry of Finance to serve as the next governor of the Bank of Israel, a person familiar with the matter told Calcalist on condition of anonymity. Mr. Kandel previously served as the chairman of the National Economic Council under Prime Minister Benjamin Netanyahu. He is currently the head of Start-Up Nation Central, a nonprofit working to promote Israeli tech. Mr. Kandel turned down the offer saying he was not qualified for the role, according to the person familiar with the matter. His name was floated four years during the previous search for governor. Bank of Israel Governor Karnit Flug will complete her term in November. Calcalist has reported that Finance Minister Moshe Kahlon does not want her to stay in the role for a second term. Other people being discussed as potential candidates are former Accountant General Michal Abadi-Boiangiu, as well as the current accountant general, Roni Hizkiyahu, the person said. Educated at the Hebrew University of Jerusalem and Columbia University, Ms. Flug has helmed Israel’s central bank at a time of considerable economic grown, driven primarily by the local tech industry. The bank has increased its foreign currency reserves in recent years in an attempt to reign in the shekel’s strength. Holding substantial reserves has been the primary monetary policy measure used by the bank to achieve the country’s inflation target.